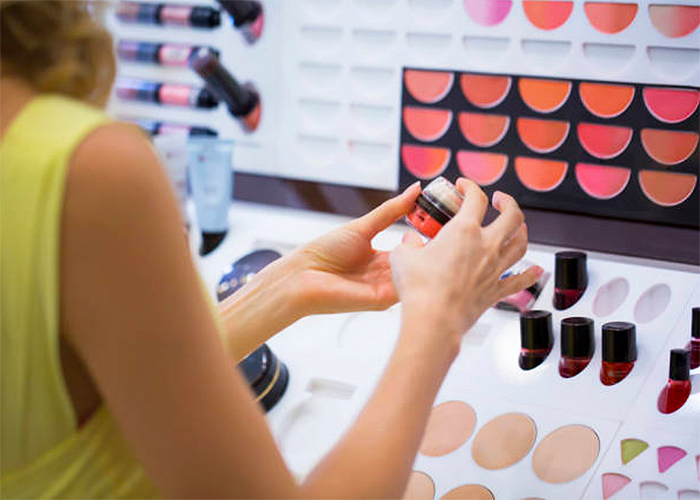 Cosmetic products come in all shapes and sizes, requiring numerous different pack formats such as tubes, jars and bottles. 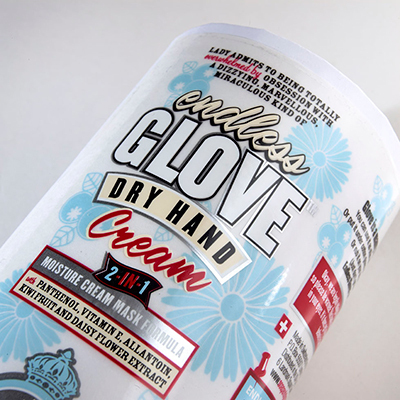 Marrying eye-catching packaging with labels that adhere to obligatory regulatory guidelines, manufacturers are adapting their previous techniques to produce more innovative solutions. New materials and processes are being utilised in order to meet current consumer preferences for labelling and decoration while still meeting standard requirements, such as declaring the ingredients, demonstrating a registered address and providing an indication as to how long the product remains usable after opening, or a ‘best before’ indication if the product is likely to deteriorate. Both new and established or adapted techniques are used to achieve this while still portraying the brand’s heritage and provenance. 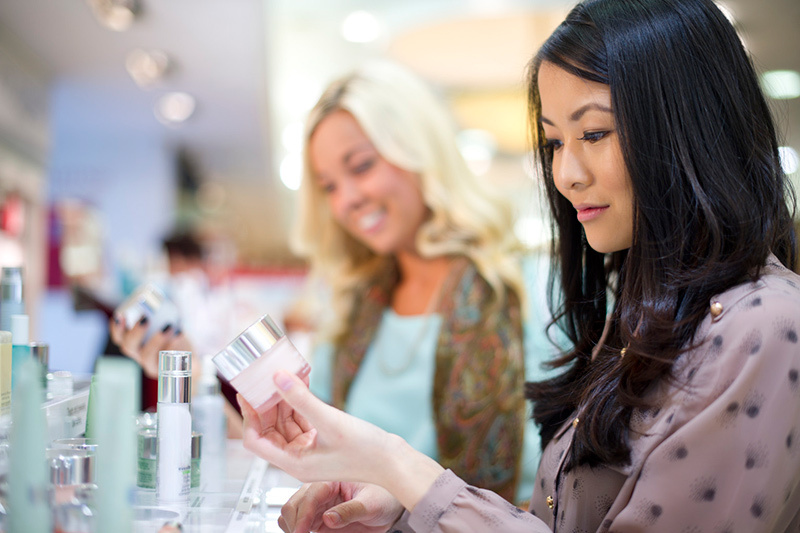 When discussing recent aesthetic label and decoration techniques to achieve the manufacturer’s goal, a few key trends have been pushed to the forefront. 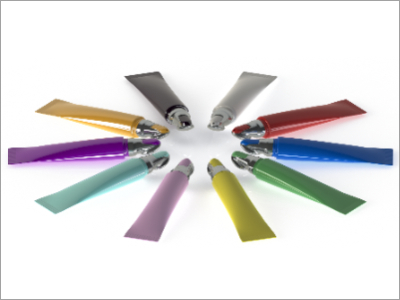 Regarding colour schemes and printing techniques, Stephanie Rowntree, Product Manager at HCP Packaging UK, says: “[There has been an] increased demand for . . .